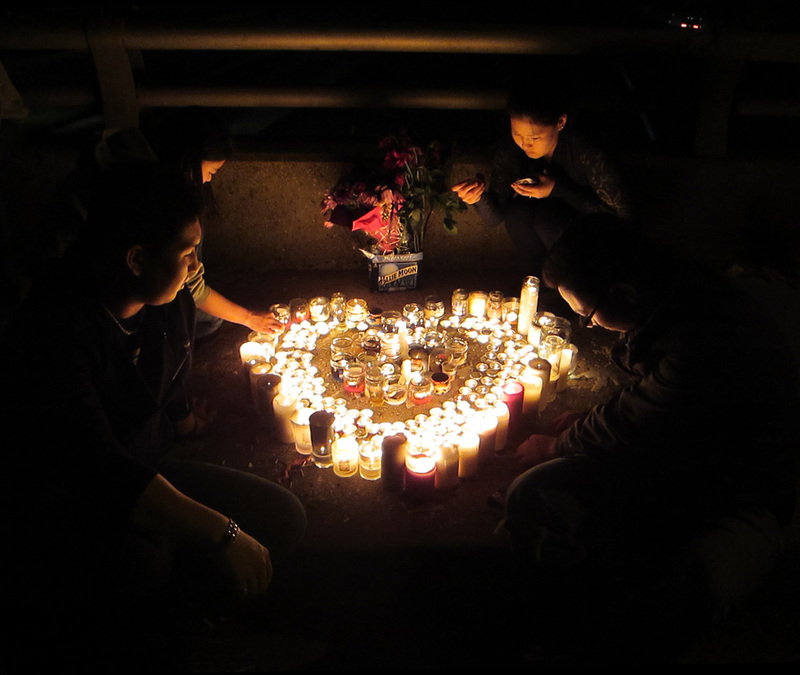 Before dawn this past Friday, Zorigoo Munkhbayar was killed by a hit-and-run driver on Rt. 50 near the Rhodes St. Bridge. Zorigoo, only 23 years old, lived in River Place Apartments in Rosslyn with his dad, mom, sister, and twin brother. Many of his grieving friends gathered on the Rhodes St. Bridge Sunday night to remember Zorigoo and to mourn his death. They described him as a very good person. Thanks for the information. I've updated the post.